Arctic Norway and Scotland have more in common than just Fjords and the Aurora Borealis. In Medieval times, immediately following the eventful Viking Age, the lord of Arctic Norway was engaged in a sensitive political controversy which had its origin in the two countries’ common turbulent history. The first Norwegians to establish themselves in Scotland did so in the late IXth-century and throughout the Viking Age, the Kings of Norway exerted an overlordship over the Earls of the Orkneys and Shetland in the East and the so-called “Kings of the isles” who ruled the isles between the Hebrides and the Isle of Man. But during the 12th century, the Kingdom of the Isles suffered from a lengthy internal war between opposing influential families which ultimately led to the King of the Scots attempting to take over the Norwegian dependency. 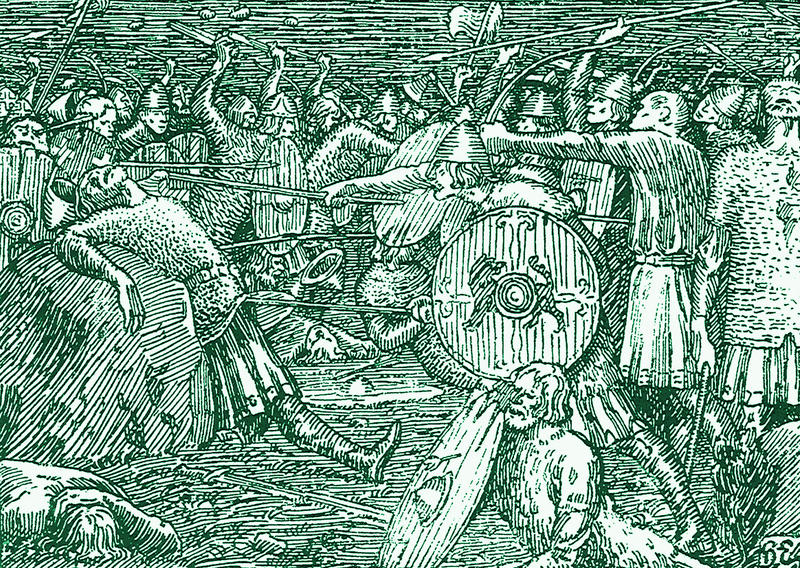 These attempts, originally peaceful, culminated in full-scale war in the 1260s which saw the flourishing Kingdom of Scotland take control over the entire Norwegian territory west of the Orkneys. 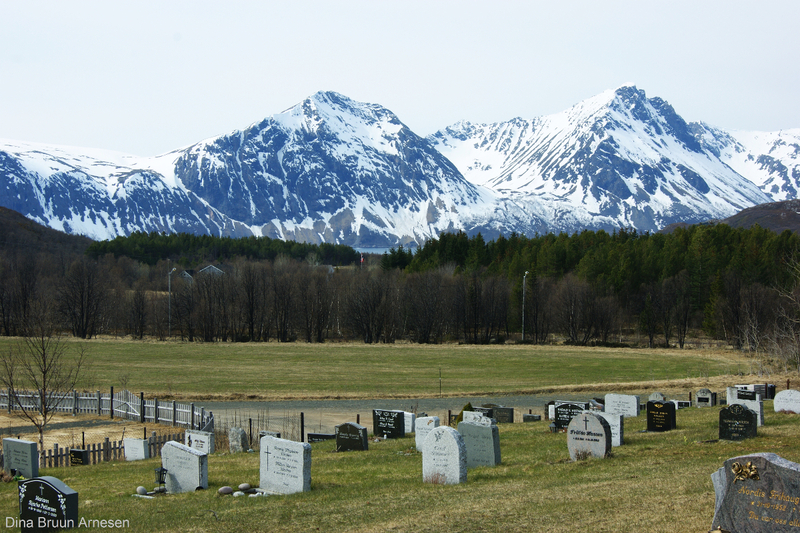 The Bjarkøy family were descendants of Þórir Hundr, the man who defeated King Saint Ólafr of Norway in 1030. Despite this loss, Norway was at that time at the height of its power. The Norwegian King still ruled over Norway, the Orkneys, Shetland, the Faroe Islands, Iceland and Greenland. Besides the King, who ruled uncontested over the land, several noblemen also yielded extensive power. In the late 13th century, the most powerful of these lords was Bjarni Erlingson from the Bjarkøy family which had its seat in Arctic Norway. The Bjarkøy-family rose to prominence as early as the 11th-century following the victory of Þórir Hundr, the ancestor of the Bjarkøy family, over King Saint Olaf. Possessing access and taxation rights to both the rich Lofoten Fisheries and the Sámi Fur Trade, Bjarne was the richest and most influential man in Norway, after the King, Eric II that is. Bjarkøy has become a peaceful rural settlment these days. In the year 1286, the king of Scotland, Alexander III died because he fell from his horse. Without any male descendants, some Scottish lords decided to support the claim of his granddaughter, Margaret, who also happened to be the daughter of King Eric of Norway. Indeed, following the handover of the Norwegian possessions in West Scotland, the Norwegian and Scottish dynasties decided to strengthen their ties by marrying the daughter of King Alexander with King Eric. The result of this union, Margaret, nicknamed The Maid of Norway, became, after the death of Alexander, eligible for the throne of Scotland. Being the most powerful man in the land, Bjarni was sent by Eric to Scotland in order to strengthen his daughter’s claim. We know about this delicate diplomatic mission because of the introduction notes for one Norse saga translated from an Old English original, The Tale of Olif and Landres. Thanks to his cunning oratory skills, Bjarni was able to convince the Scottish lords to accept Margaret, then just four years old, as the new ruler of Scotland. Unfortunately, Margaret would never come to rule over the Scots as she died from sea-sickness on her way to Scotland in 1290. The long voyage of Bjarni all the way from Arctic Norway to the Highlands of Scotland had, alas, been all for nothing. 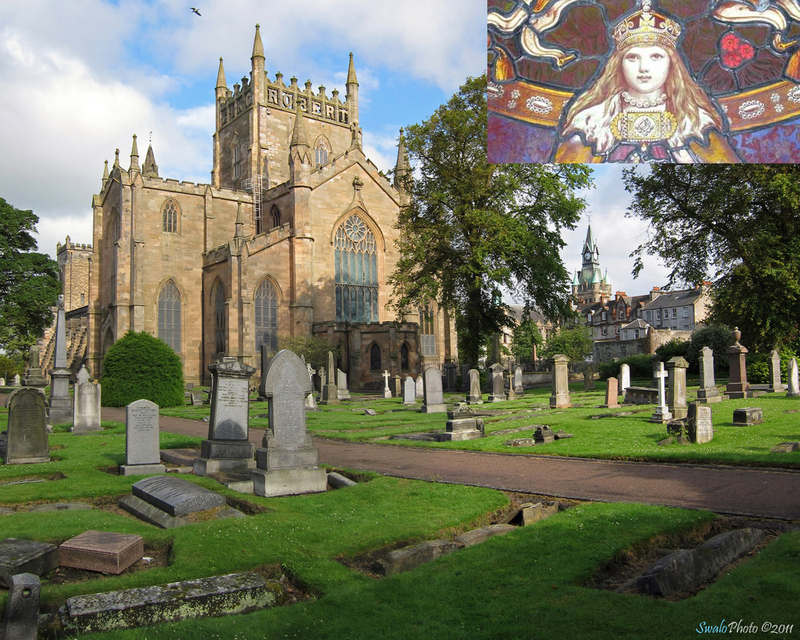 The Dunfermline Abbey was the final resting place of Margaret. Following the death of Margaret, Scotland entered a period of civil unrest, which would then be exploited by the King of England, Edward I, ultimately leading to the lengthy War of Scottish Independence between Scotland and England in which William Wallace gained eternal renown. In Norway, Eric later married yet another Scottish heiress, Isabel Bruce, the daughter of Robert the Bruce, the new King of the Scots. Shortly thereafter, a woman claiming to be a surviving Margaret appeared in the harbor of Bergen, obtaining support among the population and asking for her claims to be acknowledged. This woman, nicknamed The False Margaret, did not manage to convince the royal authorities who had her promptly executed. As for Bjarni Erlingsson, he kept his influence in the Norwegian court as did his successors Vidkunn Erlingsson and Erling Vidkunnsson all the way until the middle of the 14th century, when the Black Death ravaged and ultimately led to the downfall of the Bjarkøy familly. Thus ends the story of Margaret, the Maid of Norway whose very existence bound together, more than 700 years ago, the clans of Scotland and the lords of Arctic Norway. (3) Waggoner, Ben (trans.). (201?). Kárlamagnús saga. (Upcoming publication). (4) Margarete Eiriksdotter, article in the Norwegian Online Encyclopedia. (5) Bjarne Erlingsson, article in the Norwegian Online Encyclopedia. (I) Aurora in South-Western Scotland By Flickr user Mark (2015). Edited by Lyonel Perabo (2016). Published under a Creative Commons License. (II) Halfdan Egedius (1899). The Fall of King Olaf in Snorre Sturlason: Heimskringla. J.M. Stenersen & Co .
(III) A view of Bjarkøy in winter By Flickr user Dina Bruun Arnesen (2011). Published under a Creative Commons License. (IV) Dunfermline Abbey By Flickr user SwaloPhoto (2011). Edited by Lyonel Perabo (2016). Published under a Creative Commons License.